Replacement Panasonic original air filter, product code ET-RFV410. Replacement Panasonic original auto cleaning air filter, product code ET-ACF310. Original Panasonic air filter, product code ET-EMF330. Suitable for the Panasonic PR-RQ13K, PT-RS11K and PT-RZ12K. Original Panasonic smoke cut air filter, product code ET-SRE16. Suitable for the Panasonic PT-EX16K. Replacement Panasonic air filter set, product code ET-LAB80 (filter only). Original Panasonic replacement air filter, product code ET-SFR320 (smoke cut). 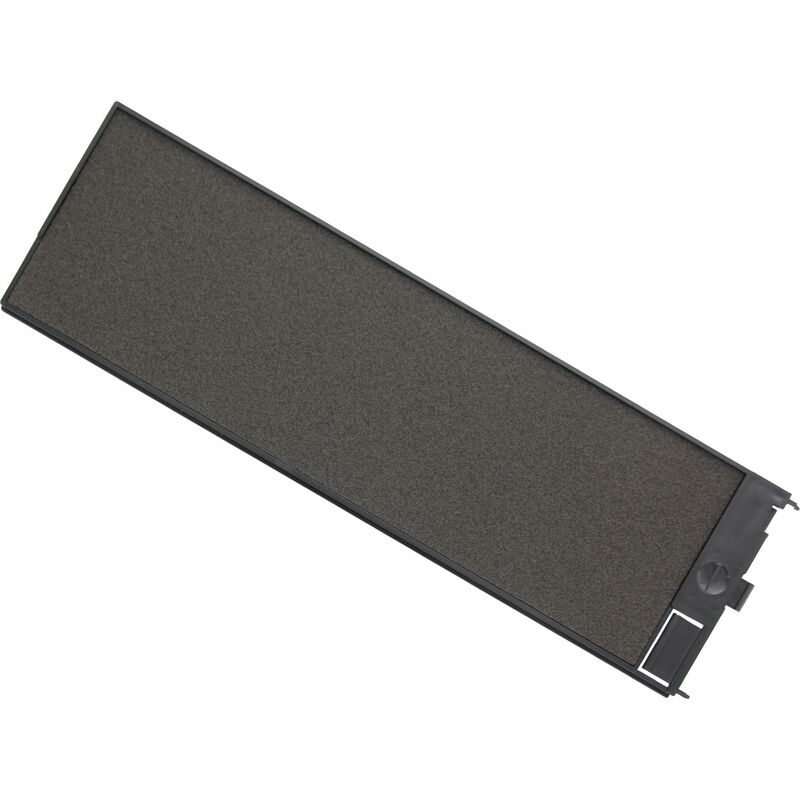 Original Panasonic smoke cut air filter, product code ET-SFD100. Suitable for the Panasonic PT-D10000 and PT-DW10000. Replacement Panasonic original air filter, product code TMZX5229. Original Panasonic smoke cut air filter, product code ET-SFE16. Suitable for the Panasonic PT-EX16K. Original Panasonic ET-SFYL081, Sanyo POA-FIL-081 projector air filter. Panasonic replacement air filter, product code ET-RFV300. Original Panasonic replacement air filter set, product code ET-RFL300. Panasonic replacement air filter, product code ET-RFF200. Panasonic replacement air filter, product code ET-RFV400.